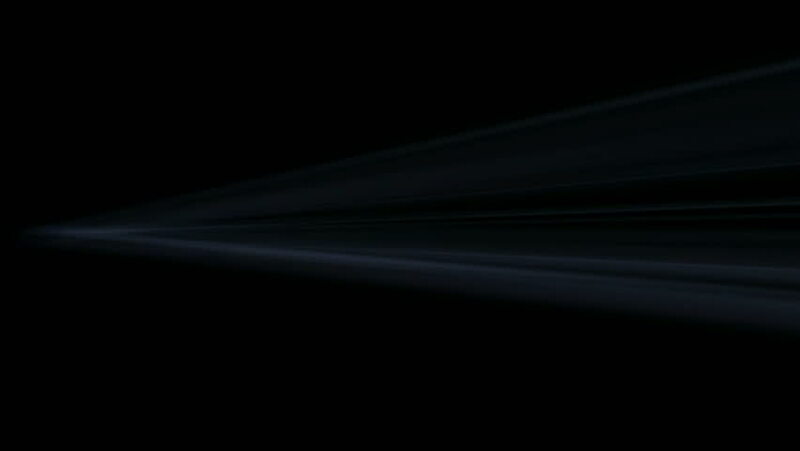 rays laser motion,projector showing light. hd00:04Wind wipe transition. Full HD. sd00:09Time lapse clip of a ride through an alpine landscape at night. Seamless loop.